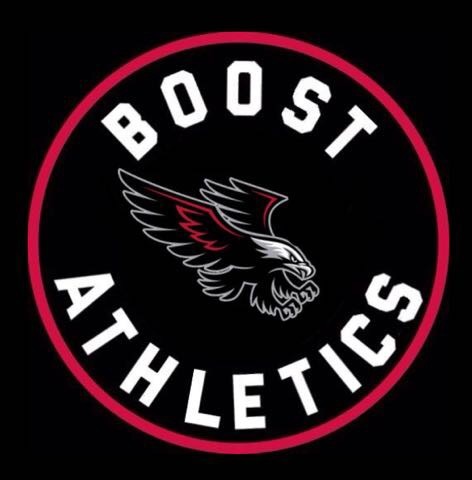 BOOST Athletics Club is now recruiting new members. Want to learn the fundamentals of running, jumping, throwing? We have the coaching knowledge to get you there. Come check out BOOST for a progressive and comprehensive Athletics program. For more information, contact us.